Two Piece Knitted Lurex Yarn Skirt Suit With Elaborate Rhinestone Design. Two Piece Knitted Lurex Yarn Skirt Suit With Rhinestone Design & Asymmetrical Neckline. Two Piece Flared Skirt Suit In Knitted Lurex Yarn With Intricate Rhinestone Design. Two Piece Asymmetric Skirt Suit In Knitted Lurex Yarn With Rhinestones. Two Piece Skirt Suit In Knitted Lurex Yarn With Asymmetric Style Jacket. Two Piece Knitted Yarn Skirt Set With Blue & Clear Rhinestones. 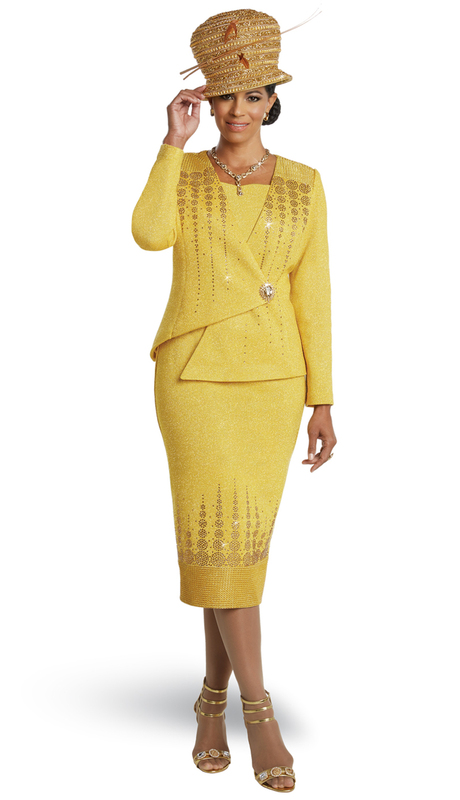 Two Piece Flared Skirt Suit In Exclusive Knitted Solid & Jacquard Yarns. 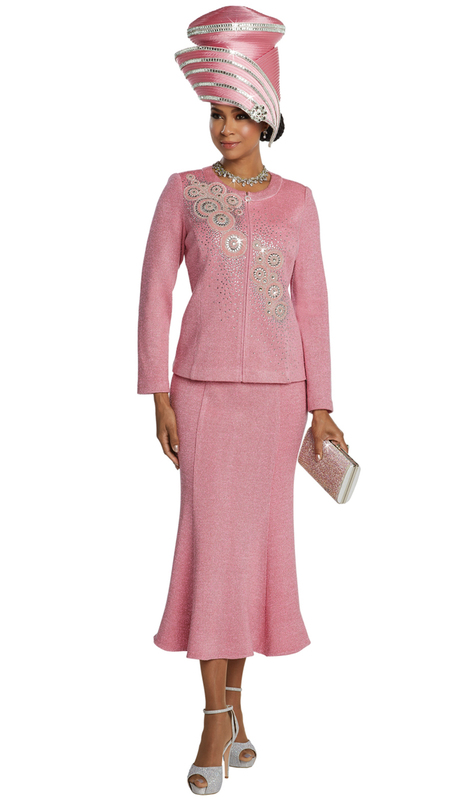 Two Piece Embellished Flared Skirt Suit In Exclusive Knitted Solid & Jacquard Yarns. 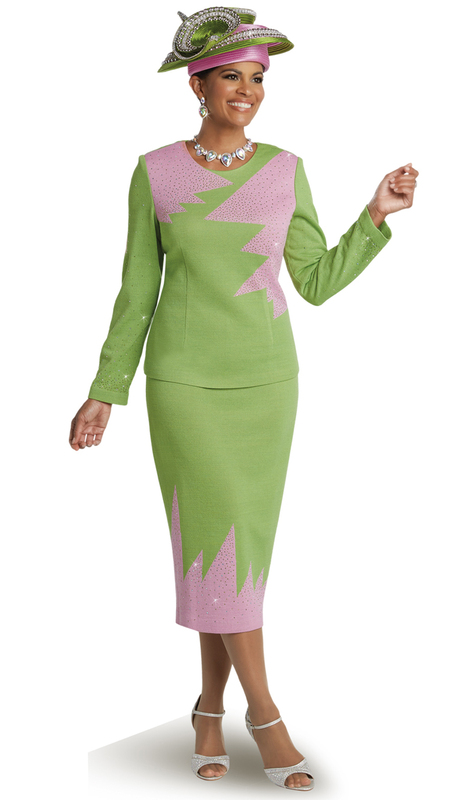 Two Piece Exclusive Knitted Yarn Skirt Suit With Lime & Pink Rhinestones. 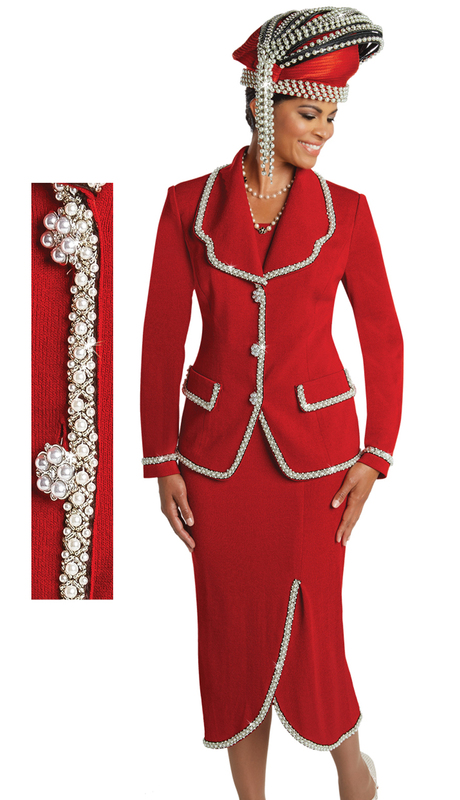 Two Piece Exclusive Knitted Yarn Skirt Suit With Rhinestone & Pearl Trim. Two Piece Knitted Lurex Yarn Skirt Suit With Rhinestone Embellishments. 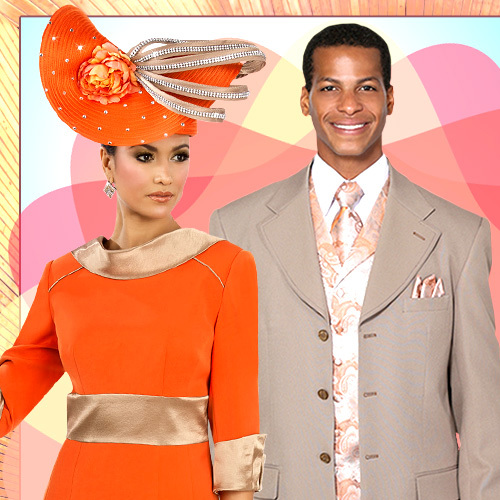 Two Piece Skirt Suit In Exclusive Knitted Yarn With Embroidered Flowers & Rhinestone. Two Piece Knitted Lurex Yarn Flounce Hem Skirt Suit With Gold Rhinestone Trim. 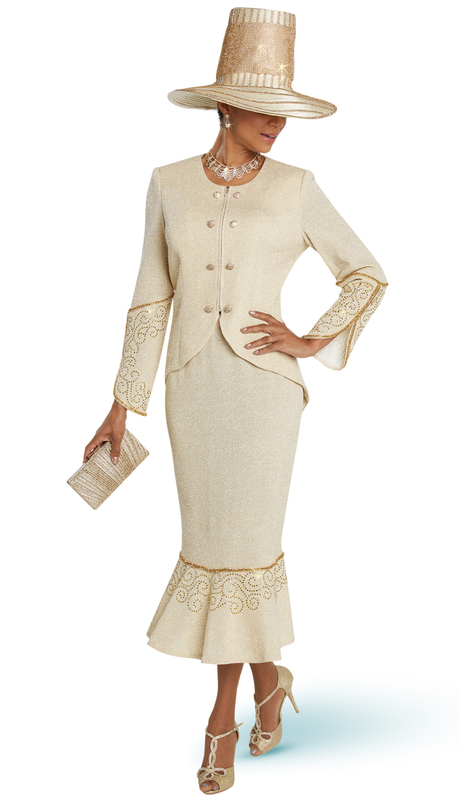 Two Piece Knitted Yarn Tulip Hem Skirt Suit With Pearl & Bead Trim. Two Piece Exclusive Knitted Yarn Skirt Set With Rhinestone & Pearl Embellishments.